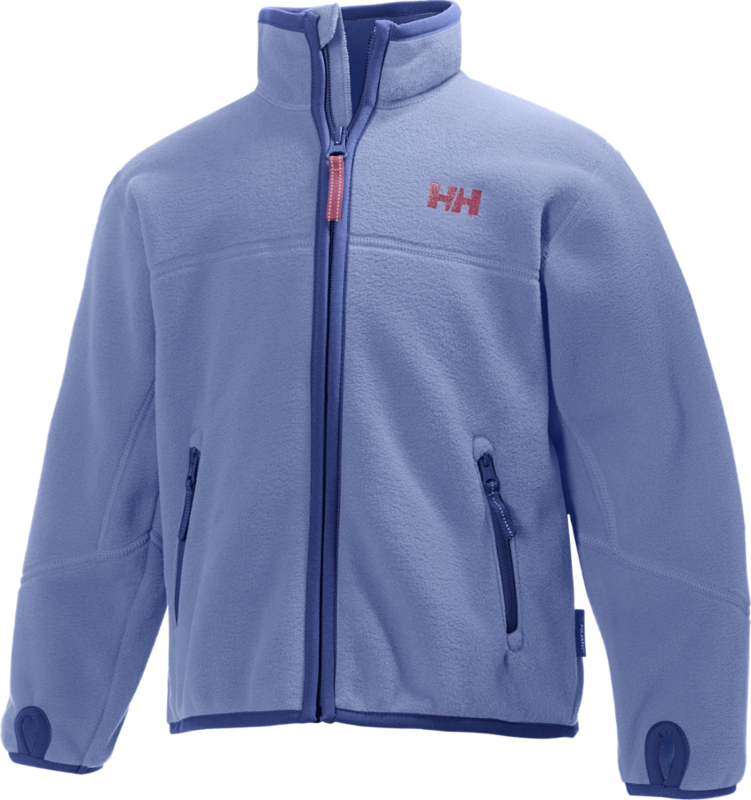 Light and efficiently warm, the Helly Hansen Girls' Shelter Microfleece Jacket delivers just the right amount of cozy comfort to zap the cold on early mornings, breezy nights, or high-altitude outings. 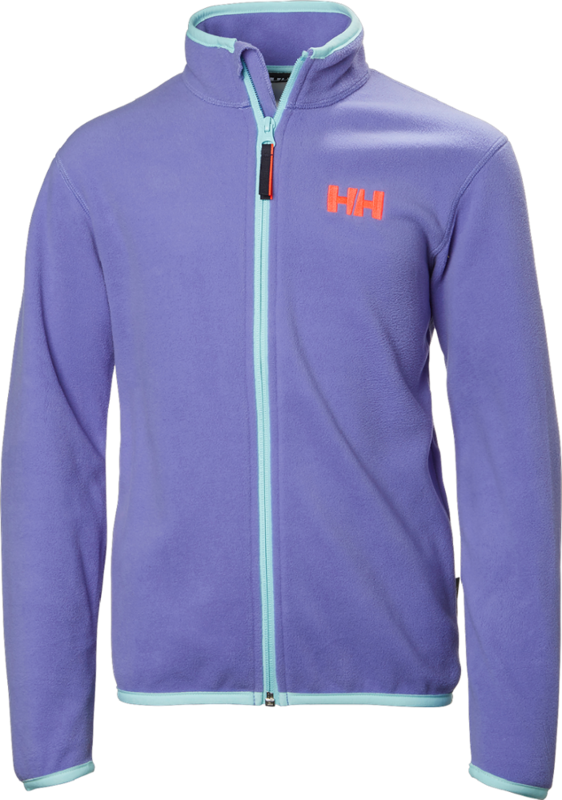 Polartec microfleece breathes, insulates, and manages moisture for all-day comfort on action-packed days. 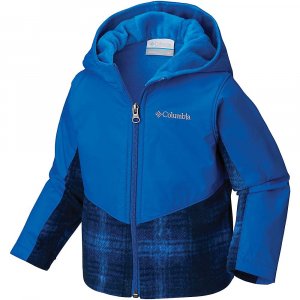 Thumbholes add coverage and keep the sleeves down when she's layering with a shell when temps drop, and hand pockets shelter cold fingers or hold essentials. 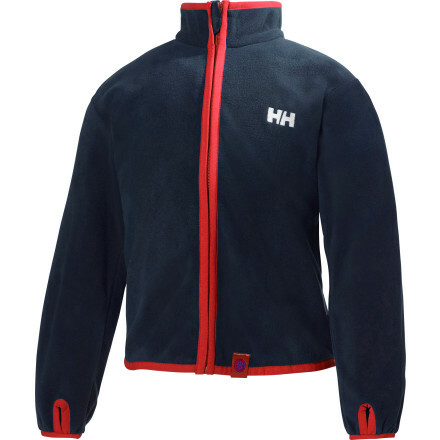 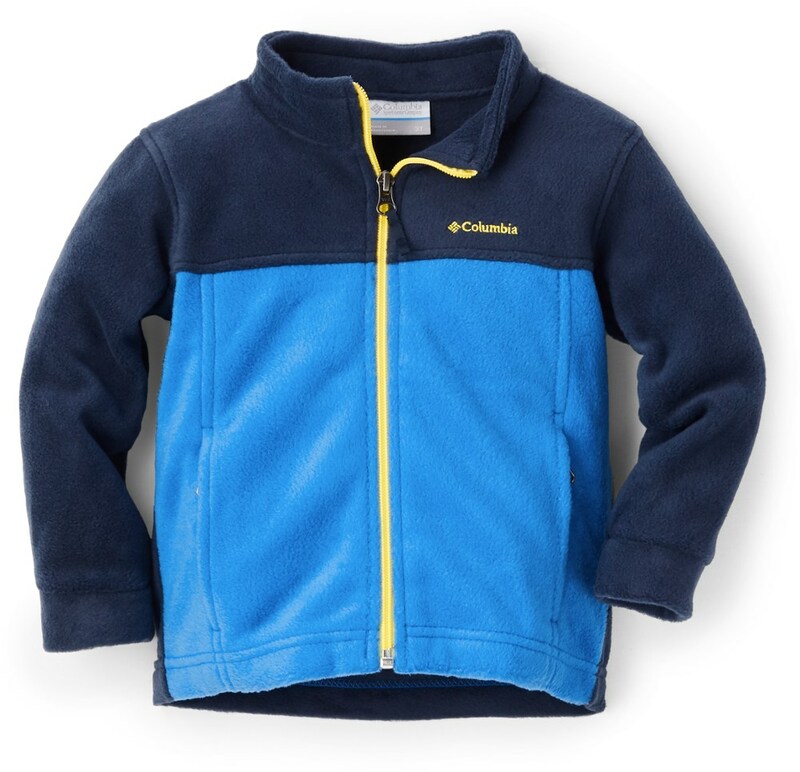 The Helly Hansen Kids Shelter Fleece Set is a lightweight and warm warm microfleece top and bottom combo. 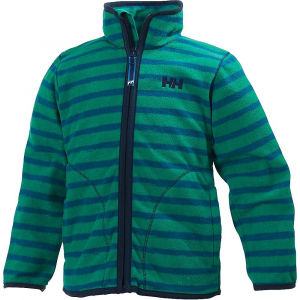 The Helly Hansen Shelter F/Z Fleece Microfleece Jacket is not available from the stores we monitor. 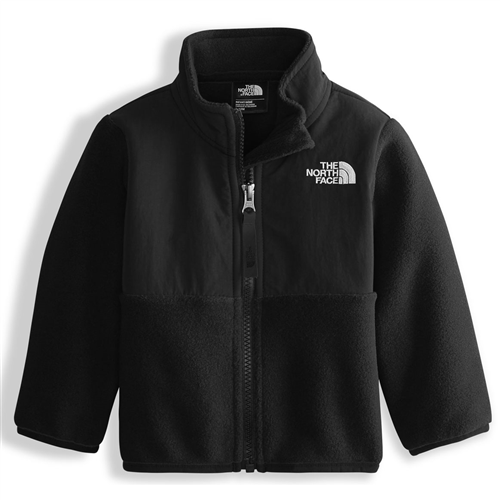 It was last seen January 8, 2019	at Moosejaw.